Exeter College – the city’s largest provider of Apprenticeships – is thanking employers and partners for playing a key part in the city’s brilliant Apprenticeship growth, bucking a national trend. The city of Exeter topped the table as only one of a small handful of cities that bucked a national decline in Apprenticeship starts, according to a report published by the Centre for Cities, a leading think tank. Exeter College has played a significant part in this success story with more than a thousand starts in year. The next biggest provider contributed 100 starts to the total Exeter figure. Exeter, as a city, tops the table at more than 90 per cent growth in Apprenticeship starts between 2015/16 and 2017/18 – beating other world-leading cities like Oxford and Cambridge, by nearly 50%. On the back of the news, Exeter College is thanking employers and partners, recognising that without employers providing opportunities for the next generation of our local workforce, none of this would be possible. The success has been put down to the college operating in a city where exceptional partnerships are part of everyday life and a recognised part of the substantial business network. 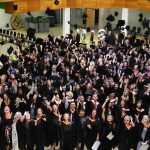 John Laramy, Exeter College Principal and Chief Executive, said: “This achievement shows how well Exeter works as a city. A number of key players have created a highly effective ecosystem which drives prosperity, productivity and growth. 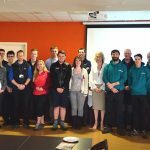 These include the city council, Devon County Council, Exeter Chamber, the Local Enterprise Partnership, young people, parents and critically employers. 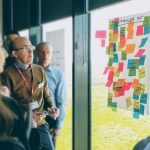 Karime Hassan, Exeter City Council’s Chief Executive & Growth Director said: “The success of our vision for Exeter lies in developing talent and nurturing it to its full potential. In a city with virtually full employment, the biggest constraint on growth is access to that talent. For us to be successful – we have to grow our own. One of the Exeter employers which has been part of this success story is South West Communications Group. The first raft of employees has completed the company’s inaugural apprenticeship scheme. Initiated in 2017, swcomms’ board has utilised a £200k commitment to the Apprenticeship Levy Scheme with bespoke NVQ Level 3 IT, communications & administration qualifications from Exeter College. The course, co-developed by the directors of swcomms and Exeter College’s professional and adult learning team, is designed to support the business transition into the new era of cloud-based telecommunications. The scheme was open to all non-technical staff and created 16 apprenticeships within the incumbent workforce with the long-term plan to build on this number in the next few years. swcomms has also fully embraced the more traditional apprenticeship for school leavers having engaged three apprentices in addition to the existing full-time employee candidates. 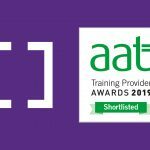 The Royal Devon and Exeter NHS Foundation Trust (RD&E) is another significant employer that has contributed to the success of the cities positive approach to Apprenticeships. By utilising its Levy, it is investing heavily in new and existing staff and has transformed its organisational offer across the Trust. Julie Cooper, Interim Director of People at the RD&E, said: “The number of Apprentices here at the Royal Devon and Exeter NHS Foundation Trust has more than doubled over the last two years, and we are now proud to employ almost 300 apprentices across the Trust, in both clinical and non-clinical roles. “Apprenticeships are a fantastic opportunity for individuals to progress their career within the NHS, offering employees the chance to continuously develop and helping the Trust to grow our workforce of the future. The report, produced by the Centre for Cities, the leading think tank dedicated to improving the performance of UK city economies, uses as its source Department for Education data. The publication of the report comes at a time when Apprenticeships at Exeter College is on a clear upward trajectory. 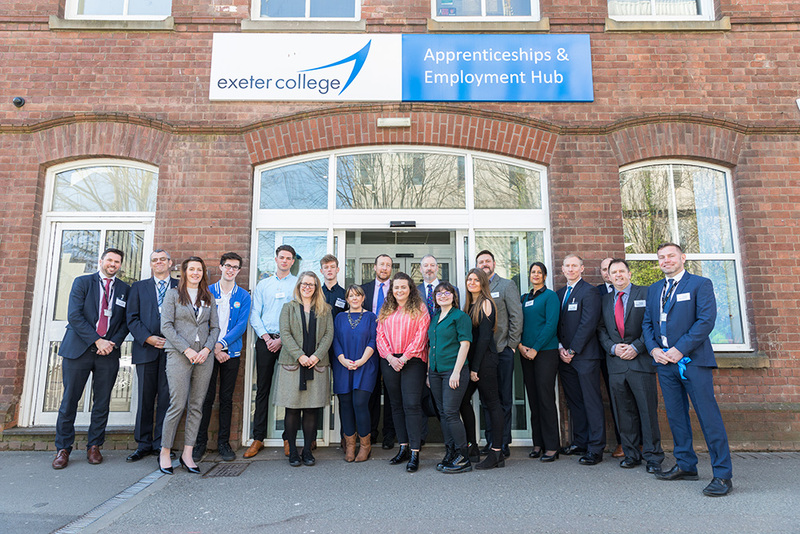 Exeter College, which has invested in its Apprenticeships team, working together with partners, and employers, recently opened a new Apprenticeship and Employment Hub in the heart of the city. 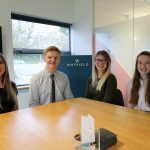 The award-winning Exeter College Apprenticeship team has forged partnerships with more than 950 local businesses over five years of growth. The college is currently the top FE College in the South West for employer satisfaction – with a near perfect score of 99%, according to the Education and Skills Funding Agency annual survey; the third year in a row it has been in the Top 10. Pictured: Exceptional Exeter Tops Apprenticeship Table – Bucking National Trend; pictured here is the official opening of the new Exeter College Apprenticeship and Employment Hub at, located in the heart of the city.